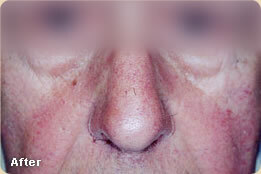 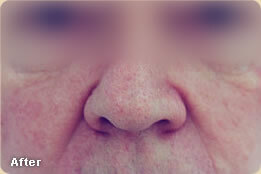 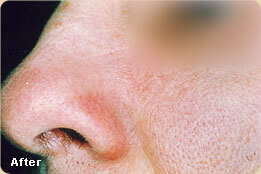 Rosacea is a chronic skin disorder that is characterized by a series of small, broken blood vessels which appear on the nose and the face. 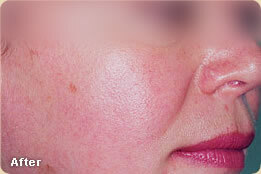 Dr. Goulko offers a number of ways to mitigate and treat Rosacea and reduce the redness of the skin. 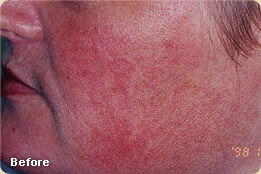 She can prescribe a variety of medications—such as gels, creams, steroids, or oral antibiotics—and she will also help you determine if any dietary or lifestyle factors are contributing to your attacks. 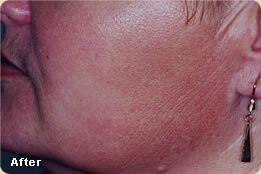 Finally, she offers state-of-the-art laser therapies that can painlessly eliminate the lingering blood vessels and bumps that are caused by the disorder. 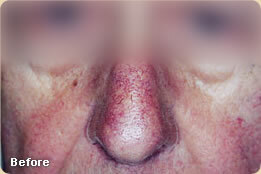 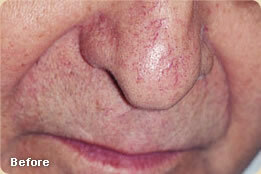 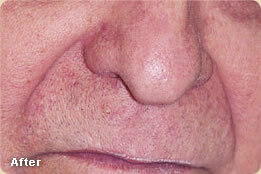 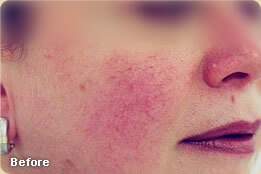 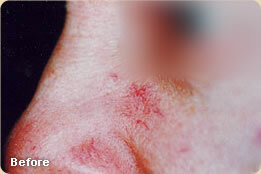 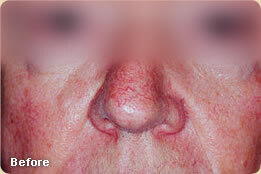 For more information about treating Rosacea, please contact Dr. Goulko to set up a comprehensive consultation.